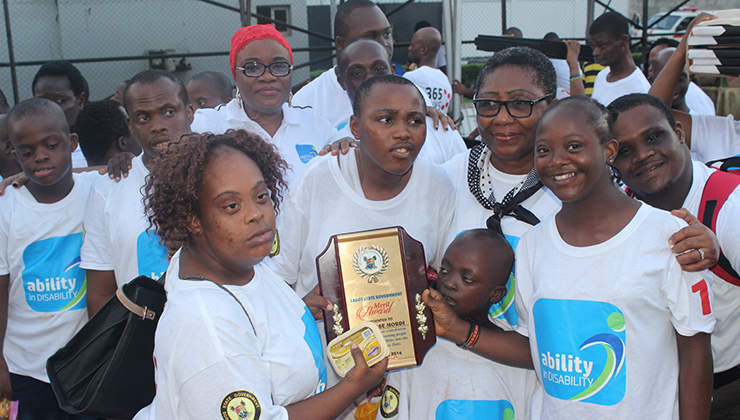 The Down Syndrome Foundation Nigeria was founded in 2001 with a mission to “bridge the gap” between people with Down syndrome and the rest of the society through a support system that seeks to integrate them fully into the community in which they live. The Down Syndrome Foundation Nigeria, recently acquired a property in Iju/Ishaga part of Lagos and will provide a secure environment for over 60 children annually. The new centre will serve as a resource centre where children and young adults with Down syndrome will be exposed to vocational training and other special educational services. (property.) The property is big enough to house both the resource centre and the boarding facility. Funds from SW will help towards refurbishment like water bore holes, bunk beds and mattresses.